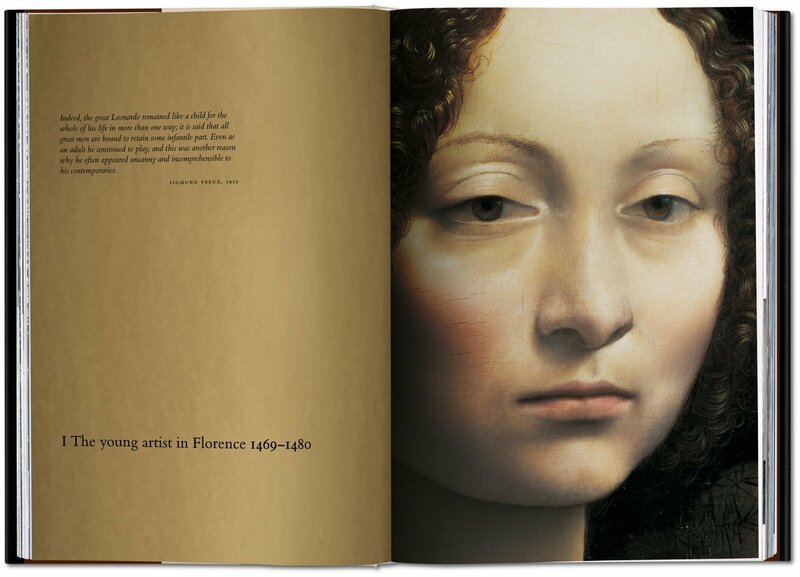 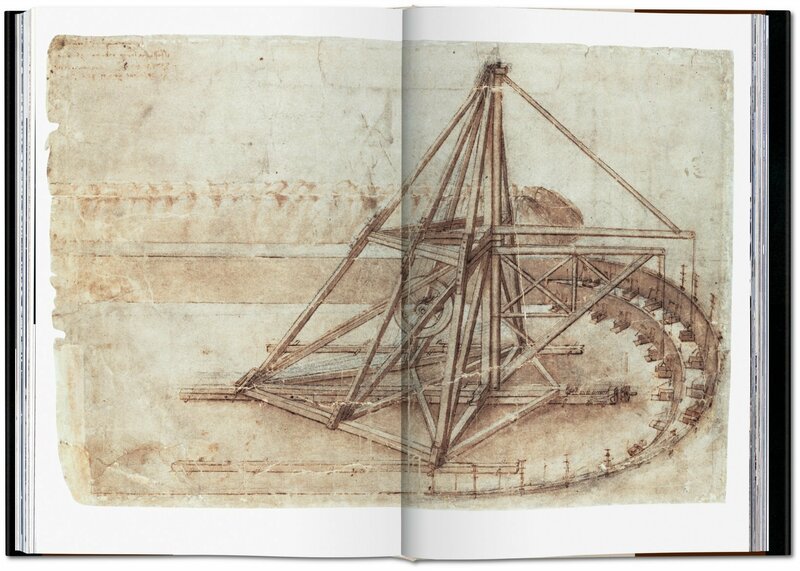 This magnificent XXL three-part compendium is the most complete book to date on Leonardo’s life, drawings, and paintings. 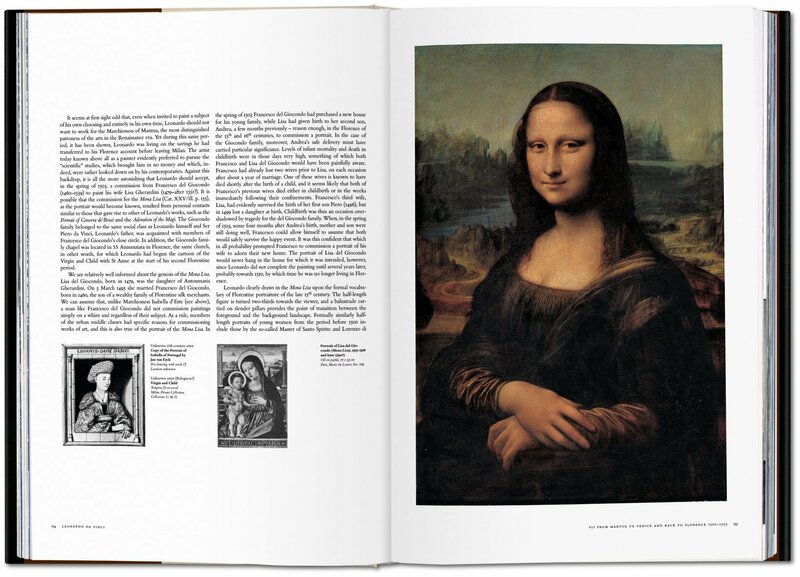 This spectacular resource includes huge full-bleed details of the artist’s masterworks; drawings from the Windsor Castle archives; and new images showing the stunning restoration of Virgin of the Rocks, Mona Lisa, and Virgin and Child with St. Anne. 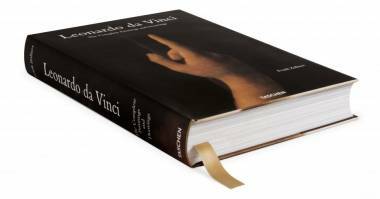 Leonardo da Vinci (1452–1519) possessed one of the greatest minds of all time; his importance and influence are inestimable. 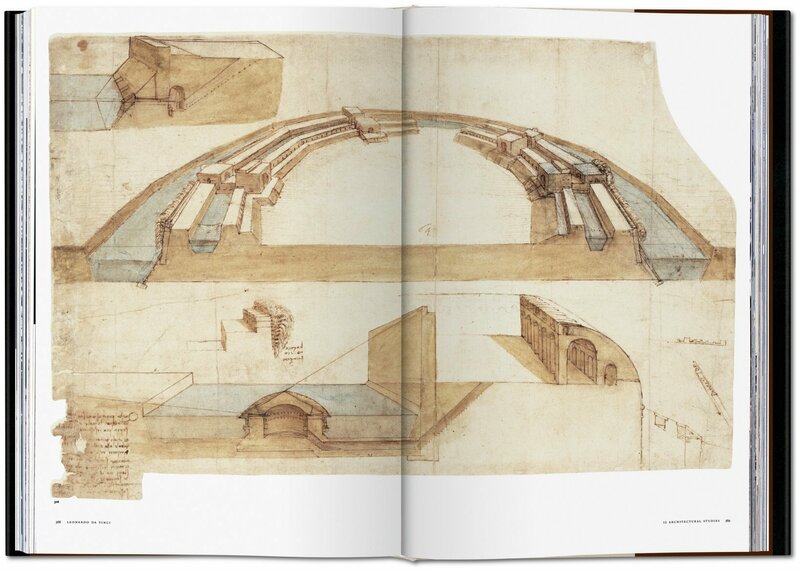 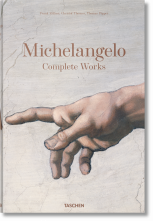 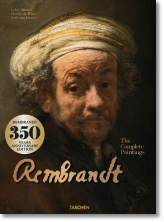 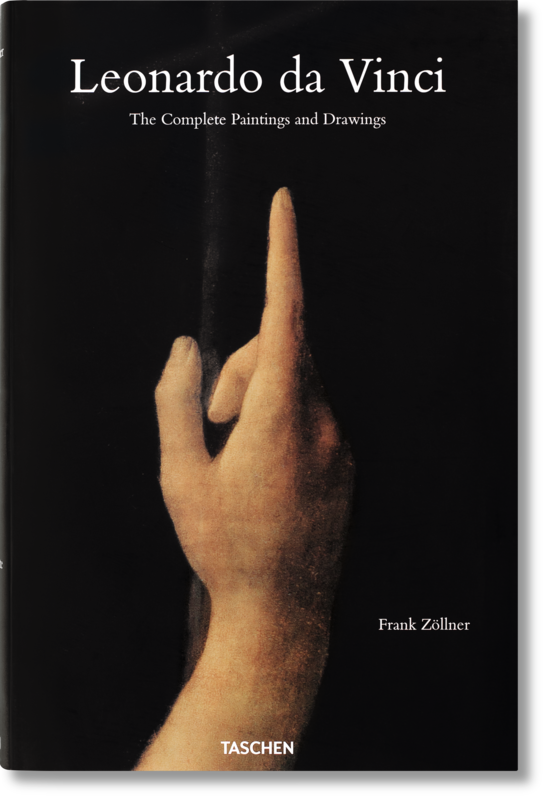 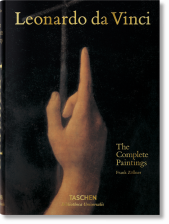 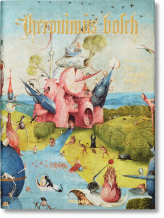 This XXL-format comprehensive survey is the most complete book ever made on the subject of this Italian painter, sculptor, architect, engineer, scientist, and all-around genius. 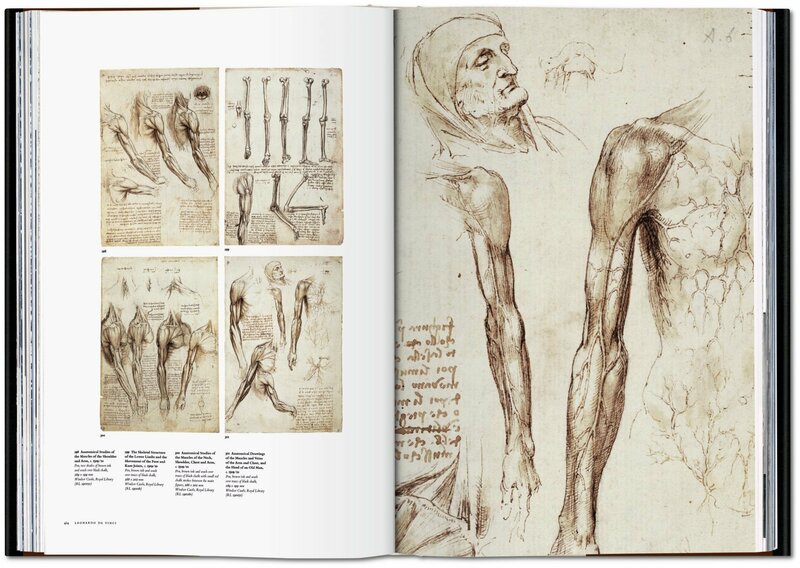 With huge full-bleed details of Leonardo’s masterworks, this highly original publication allows the reader to inspect the subtlest facets of his brushstrokes. 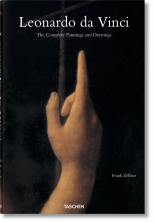 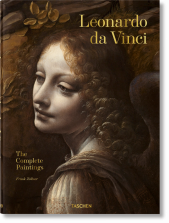 This landmark collection discusses the most recent findings of Leonardo scholarship and debates controversial new attributions. 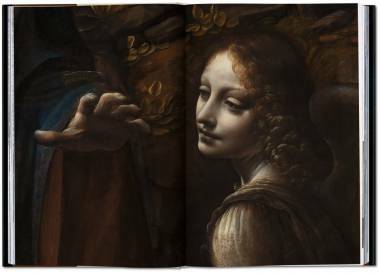 It also contains new images showing the spectacular restoration of Leonardo’s Virgin of the Rocks in the National Gallery, London; his Virgin and Child with St. Anne, in the Louvre, Paris; and the Mona Lisa in the Prado, Madrid.